Defined by the untamed spirit of the natural world, Art Nouveau frees itself from the hard edges and sharply-defined points of previous schools. Note the sinuous lines and whiplash curves of the cavatappi. 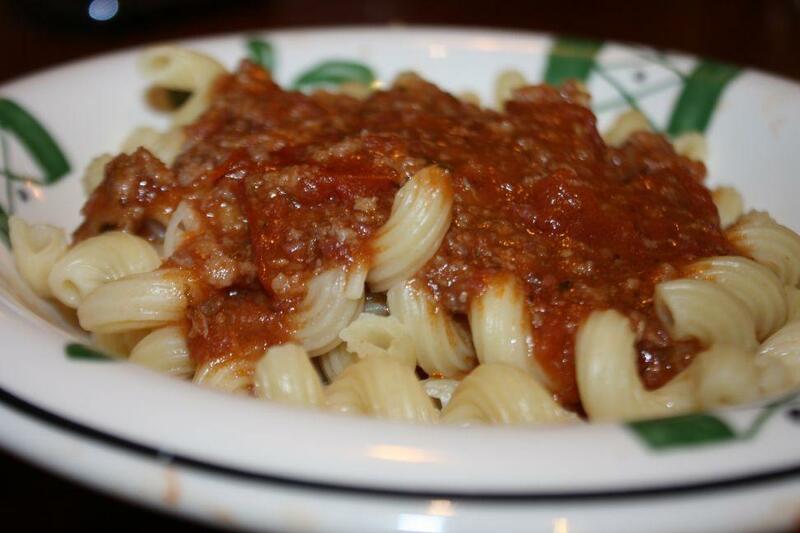 Pictured here is Art Nouveau - see how the meat sauce flows naturally over the pasta?